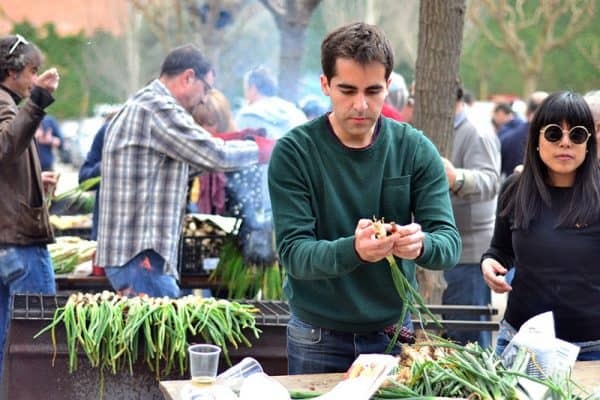 Winter sunshine, Carnival celebrations, plenty of romantic activities for travelling couples, and the tradition of barbecuing strange shaped onions in the countryside… February is a fine time for visiting the Catalan capital. Thinking about heading to Barcelona for Valentine’s Day? Or just hoping to take advantage of some of the cheap winter deals you can get? 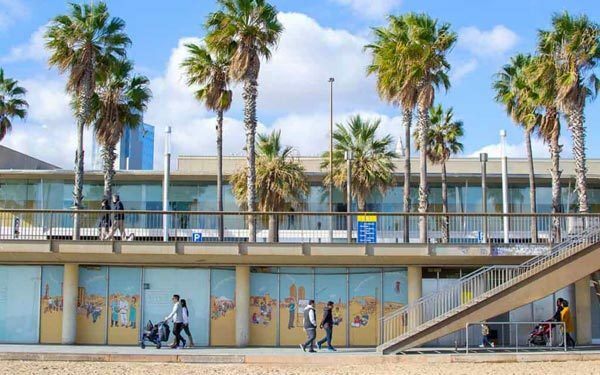 A February trip to Barcelona might not come complete with beach weather, but it does give you the chance to check out some of the city’s local festivities, such as the Santa Eulalia festival and Carnival celebrations in Sitges, as well as the opportunity to go sightseeing without battling too many crowds. 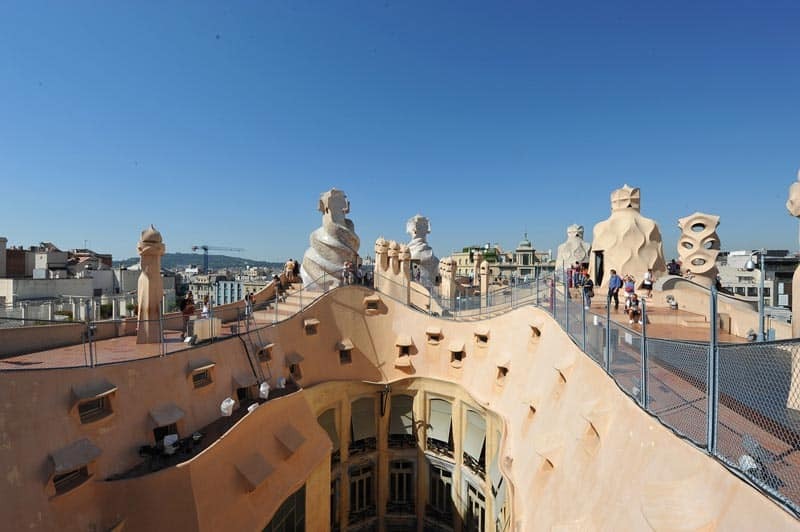 The high season begins in March, so this is your last chance to enjoy top sights like La Sagrada Familia and the Casa Mila to yourself. What’s the Weather Like in February? The weather in February in Barcelona averages around a maximum of 15 ºC (about 60 ºF) during the daytime, dropping down to 9 ºC (about 48 ºF). There are around 5 rainy days on average in February, so with a bit of luck you won’t get wet during your visit – in fact this time of year often sees crisp blue skies and warm winter sunshine, warm enough for T-shirts at midday, even if it cools off considerably at night. As for snow, statistically speaking this is the most likely month to see a few flakes, but with the average snowy days in February as only 0.2 don’t bet on it. You’re more likely to get a spring feeling. In terms of what clothes to bring, versatility is key. 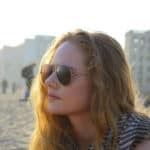 During the day it might look like sunglasses and t-shirt are the order of the day, but be sure to have plenty of layers close by for when the sun starts to dip. If you plan on going to Montserrat (see below) bear in mind it’s a fair bit colder up there. A bit of lip balm might be a clever addition for the handbag/manbag. Even though the weather can get chilly, there’s still plenty to do in the city in the wintery months. Here are our very favorite things to do in Barcelona in February! Every year, Barcelona’s Chinese community puts on a huge celebration to ring in the new year, and 2019 is no exception. 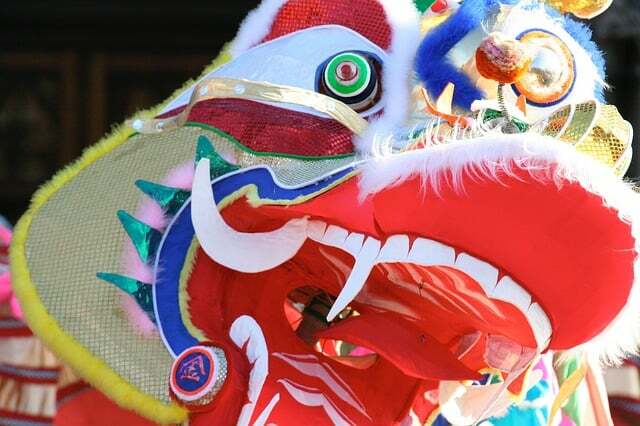 The celebrations happen around Arc de Triomf, and include a Chinese dragon and lion dance team. Expect to see lots of other Chinese traditions on display, as well as a few local Catalan ones in the colourful parade that kicks off the festivities. 2019 will be the Year of the Pig, a symbol of wealth – so this could be your lucky year! More info here. Locals call Gaudí’s masterpieces “The Quarry” in reference to its stony outer structure, which is why you might also hear La Casa Mila referred to as La Pedrera. But a rose by any other name would smell as sweet, and this building is stunning either way. 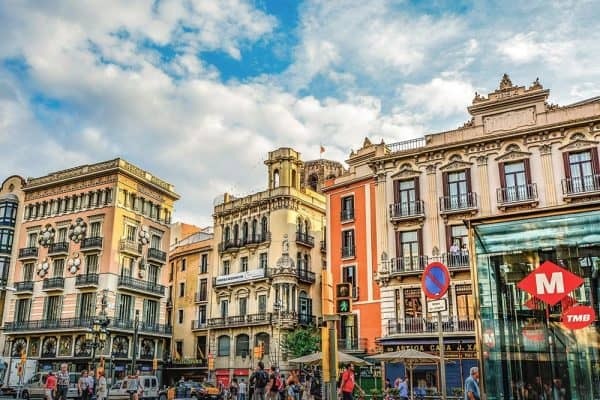 A guided tour gives you access to the interior courtyards, historically-preserved apartment and undulating rooftop with its sweeping views of downtown Barcelona. You can find out more about the highlights, opening times and buying tickets here. Or click the button below to reserve now. 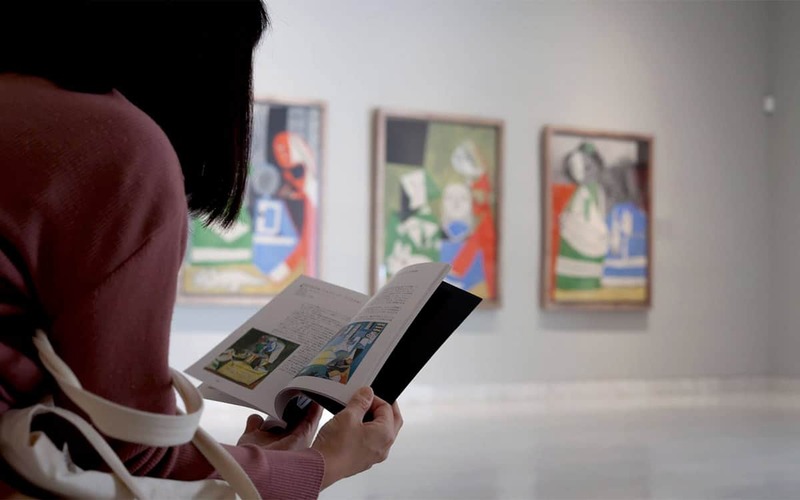 The Picasso Museum is one of the city’s most popular museums, which means it can get pretty chaotic in the high season. But February tends to be less busy, so it’s the perfect time to enjoy the museum without elbowing your way through crowds. There are over 4,000 of Picasso’s pieces here, from his early Blue Period to his signature Cubist works, so take some time to enjoy the artist at his best. Check our review with opening hours, guided tour options and tickets. 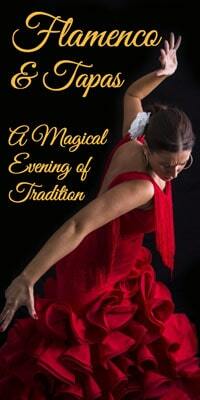 Each year, Barcelona celebrates its winter festival, Santa Eulàlia, whose holy day is on the 12th February. Though not as huge as the city’s many summer celebrations, this festival still provides a chance to see lots of the local traditions – think sardana dances, correfoc fire runs and castellers (human towers), and plenty of parades featuring giants, devils, dragons and other assorted beasts. Most of the action takes places in the old city centre, which makes it ideal for pairing with a sightseeing session. More info here. (Photo by Jordi Ferrer). 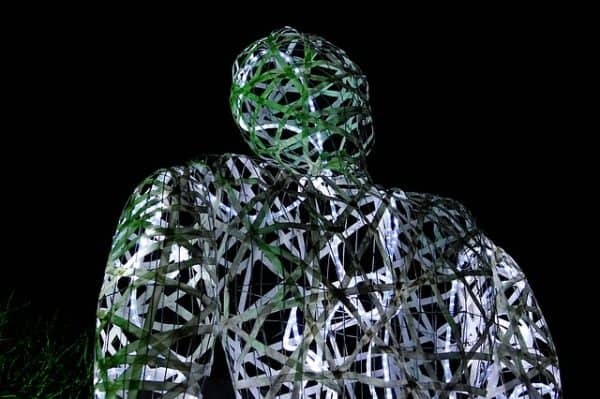 Alongside the Santa Eulàlia festival, Barcelona also puts on a display of light art called LlumBCN. Around the city, buildings and monuments get lit up with dazzling artistic projections. The cleverly placed lights bring the city’s stony walls to life and highlight pieces of its history and culture. Last year’s edition was held in the up-and-coming Poblenou district, while past editions have been held in and around the Gothic Quarter. Where will it be held in 2019? That’s still TBA, so keep an eye on this webpage for more info. Although Catalonia’s own version of St. Valentine’s Day, Dia del Sant Jordi, doesn’t take place until April, February 14 is still a perfect day to celebrate your amor in Barcelona. You might start with a romantic stroll by the sea, before a relaxing spa session (the Aire spa is a good one), or a visit to the picturesque Laberint d’Horta park. For a complete list of romantic things to do in Barcelona head here. Ever wished your holiday snaps looked a bit more professional? The team at Shutter Kings Barcelona will help you out by taking the scintillating shots of you in picture-perfect locations. This could be a thoughtful gift for your someone special for Valentine’s Day and a great way to celebrate your relationship. Or it could be a fun way to make sure your family photos will be ones to treasure for years to come (and not ones with somebody’s thumb covering up half the shot). Just leave the Naomi attitude at home! One more suggestion for lovebirds would be this romantic jaunt out on the Mediterranean sea, just as the sun sets over Barcelona. This private boat trip is a great way to mark a special occasion, and includes a bottle of Cava so you can toast your luck with splendid views back over the city skyline. The price is reasonable at €350 for a 3 hour cruise, although if that is a little out of your budget check the shared sailing experiences on this page for many more options. With a name literally meaning “serrated mountain”, these jagged peaks are one of the best places in Barcelona to get a view of the city up on high. You can get there either by an old-fashioned rack railway or a cable car, or for the sporty types you can also walk up. It’s also a great spot for rock climbing, particularly the Cavall Bernat. Stop by and see the abbey atop the mountain, with its 12th-century carving of Our Lady of Montserrat. 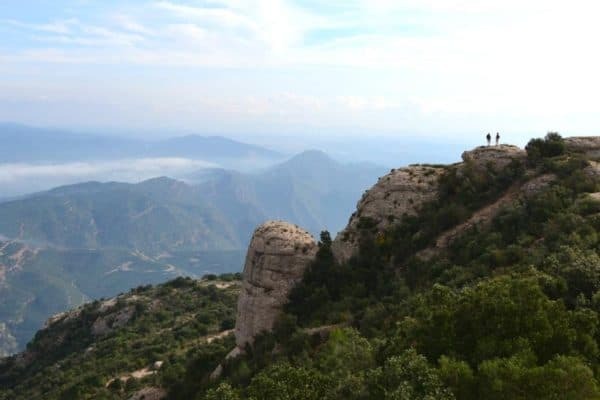 For more on Montserrat, including tour options, head here. Catalonia is famous for its excellent wine, and this private tour takes you to two exclusive boutique wineries accompanied by an expert sommelier and guide. You’ll learn all about the history of wine and Cava in the area – as well as get to try plenty, of course! 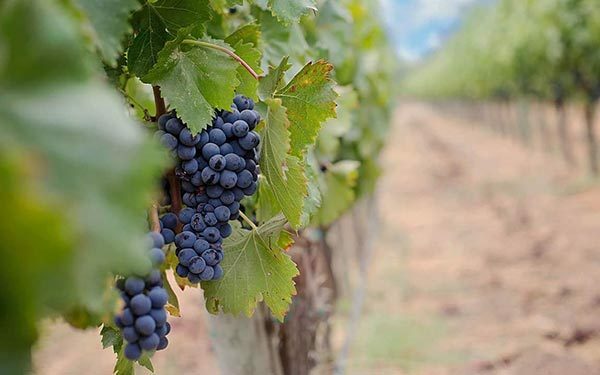 The tour includes private transport to and from the nearby Penedes wine region, with hotel pick up, as well as a three-course authentic Catalan lunch at a regional restaurant. In Catalonia, February is prime time for the local tradition of the calçotada, the celebration of all things onion. Well, actually, it’s just one particular type of onion – the calçot (pronounced “cal-sot”). This long, thin onion is a bit like a leek, and it make locals go crazy in the winter months. They enjoy piles of them barbecued and dipped into a tasty sauce called romesco. The best way to enjoy them is at an outdoor barbecue, but you can also try them at traditional Catalan restaurants. The Ramblas is another Barcelona sight that’s often better enjoyed in the low season that at the height of summer. Starting in Plaça Catalunya, it winds its way all the way down to the Mediterranean over a leisurely kilometre or so. Along the way, you’ll find flower and newspaper stalls, artists painting portraits, La Boqueria market and the occasional street performer. If you get chilly, there are plenty of cafés to get a little something warm. A word to the wise though – even though February is the low season, it’s best to avoid the restaurants right on the Ramblas, which are almost uniformly absurdly overpriced and poor quality. Check our restaurant guide instead. To finish out the month on a high note, hop on a train to Sitges, a pretty beach town about half an hour south of Barcelona. 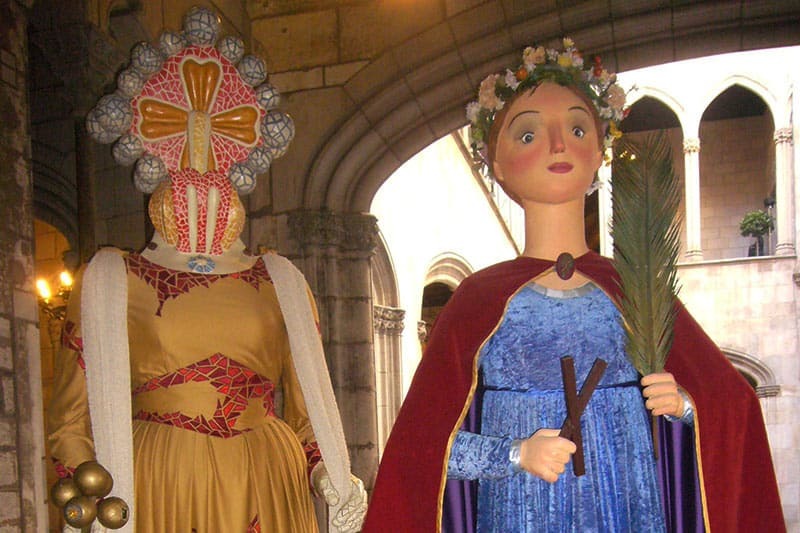 Late February sees its Carnival celebrations, a week of pure, unbridled debauchery by the sea. Dress up in your fanciest of fancy dress (the more over the top, the better) and enjoy parades, concerts, and general mayhem. This year, they’ll also be running a costume flea market where you can pick up any last-minute additions for your getup. 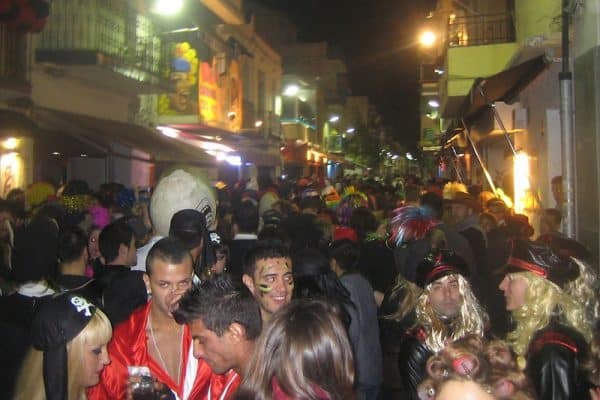 In 2019 the dates are 28th February to 6th March, and you can find more info on VisitSitges.com. 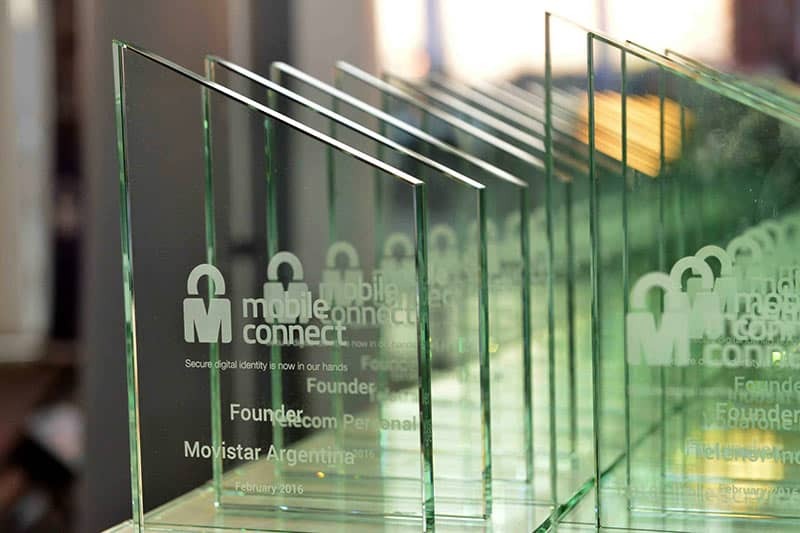 One of the most exciting professional events on the calendar in Barcelona is the Mobile World Congress, held annually at the Fira de Barcelona. This year’s theme is “Intelligent Connectivity”, and will bring together thought leaders and industry experts from around the world to talk all things tech. There’s also the 4YFN startup event, where there’s plenty of innovation and experimentation to be seen. Will you be spending more time in Barcelona? Check out our tips for what to do in the city in March too! We’ve also got guides for all the essentials – accommodation, sights to see, and places to eat and drink.